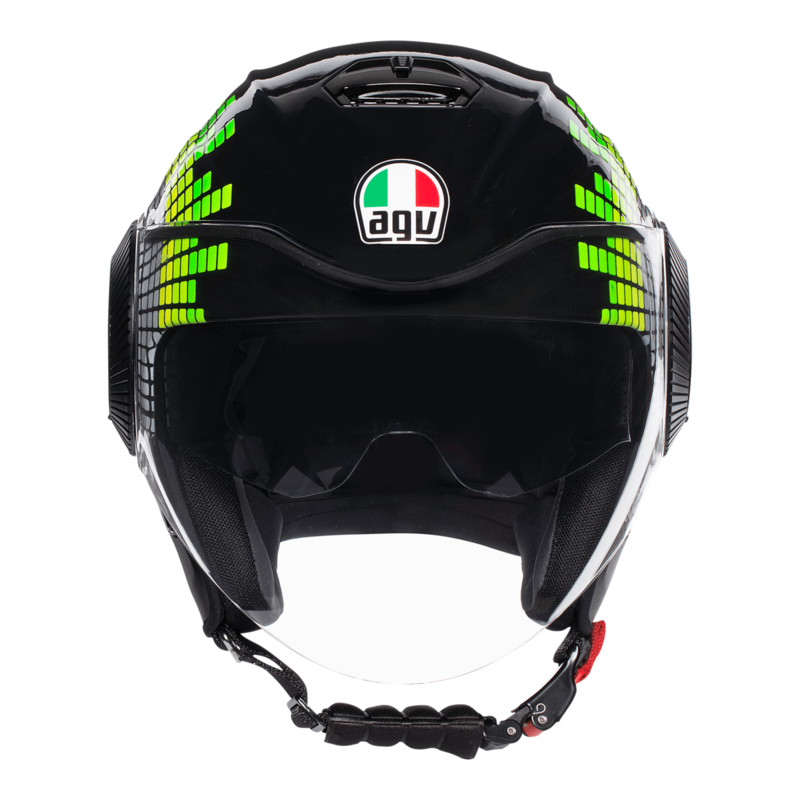 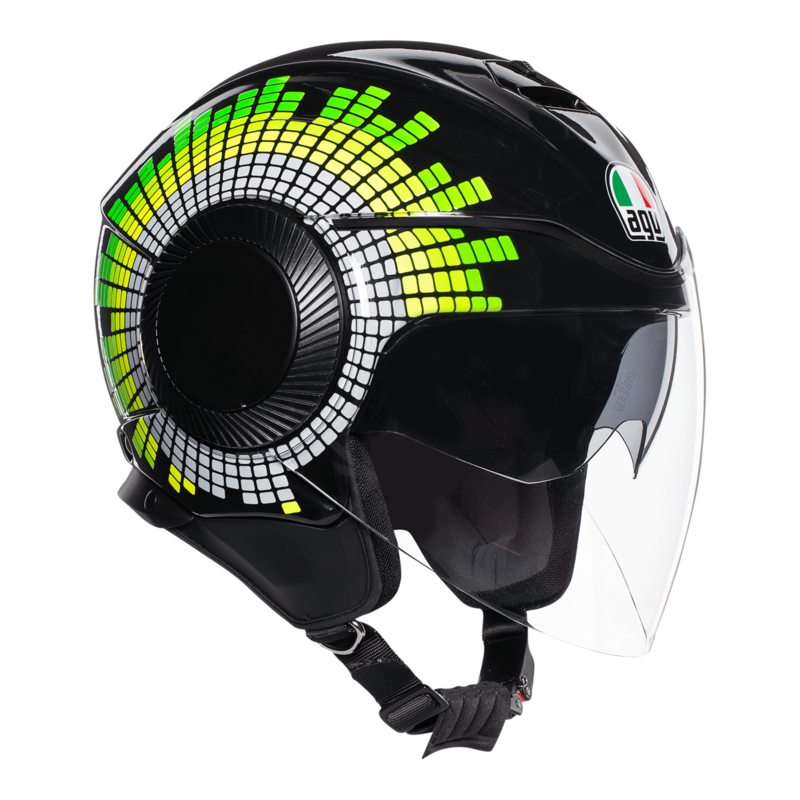 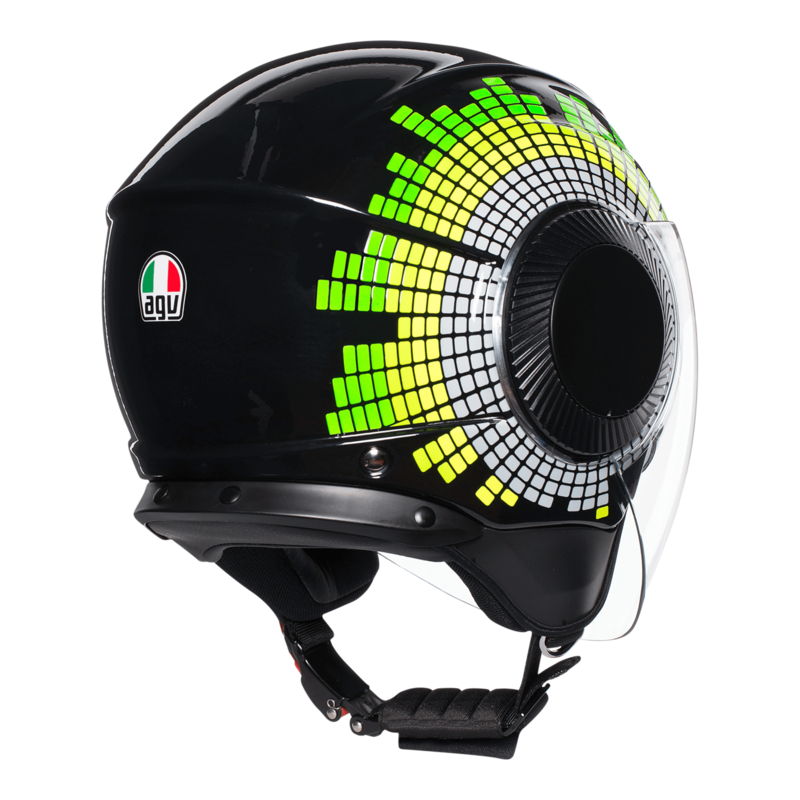 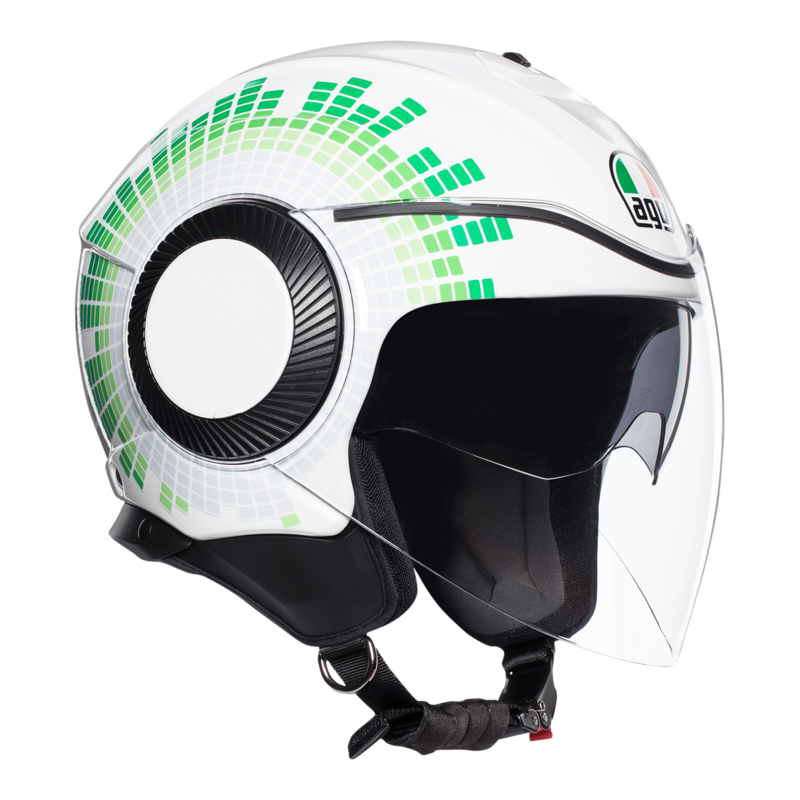 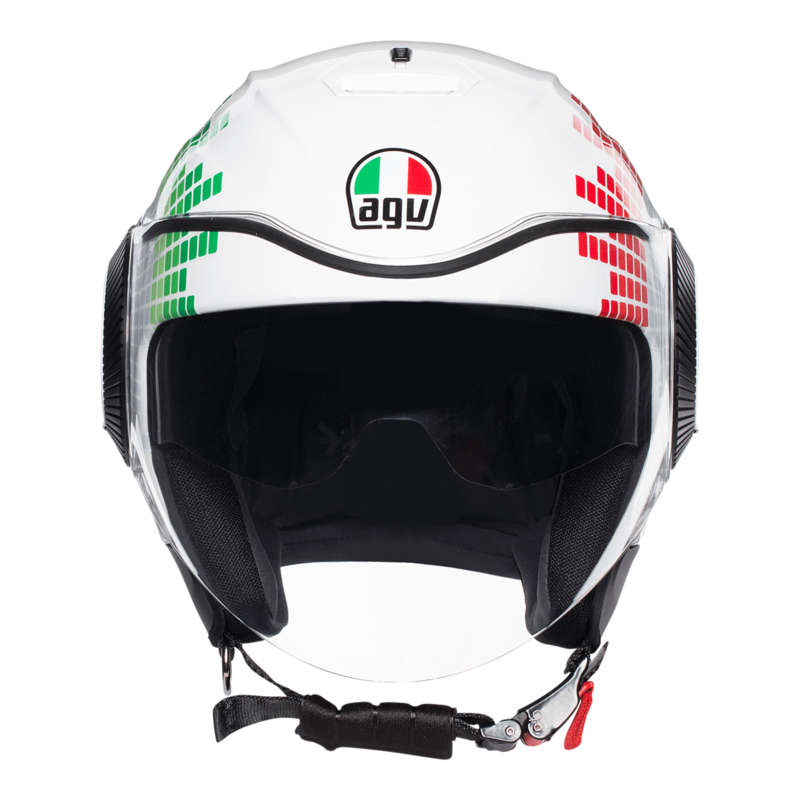 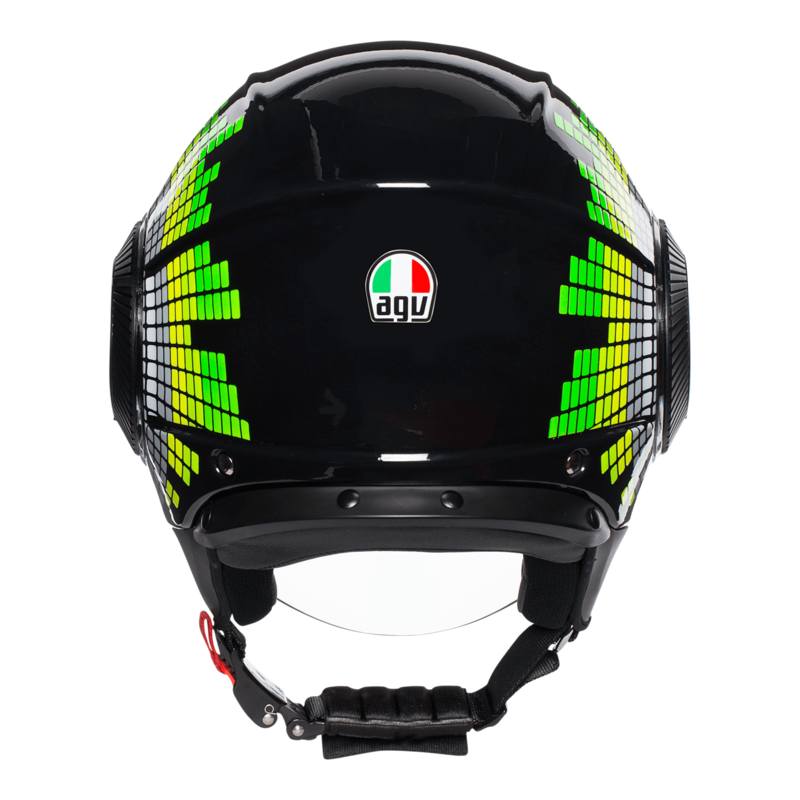 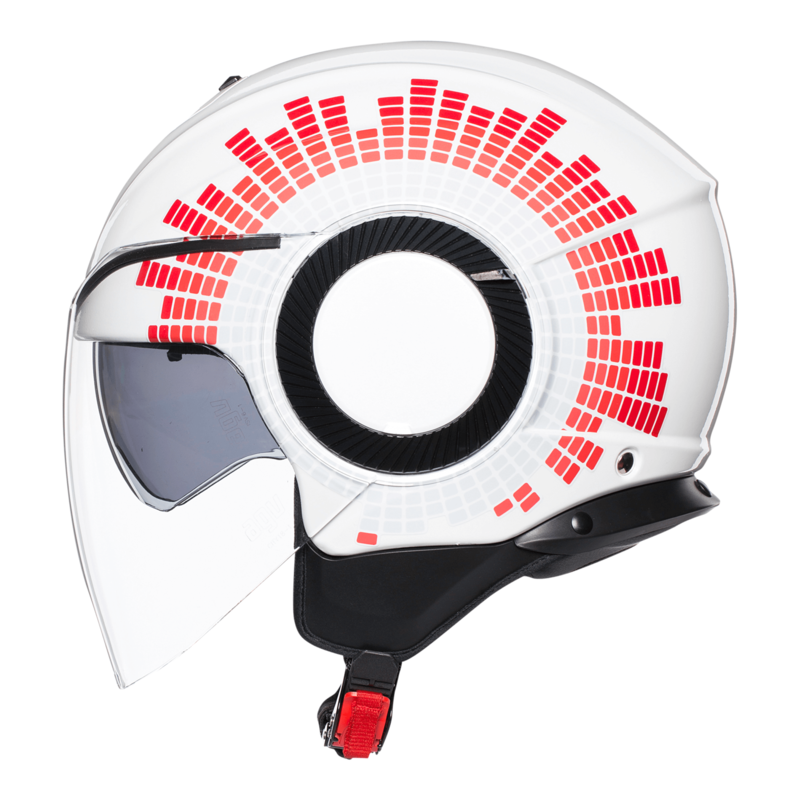 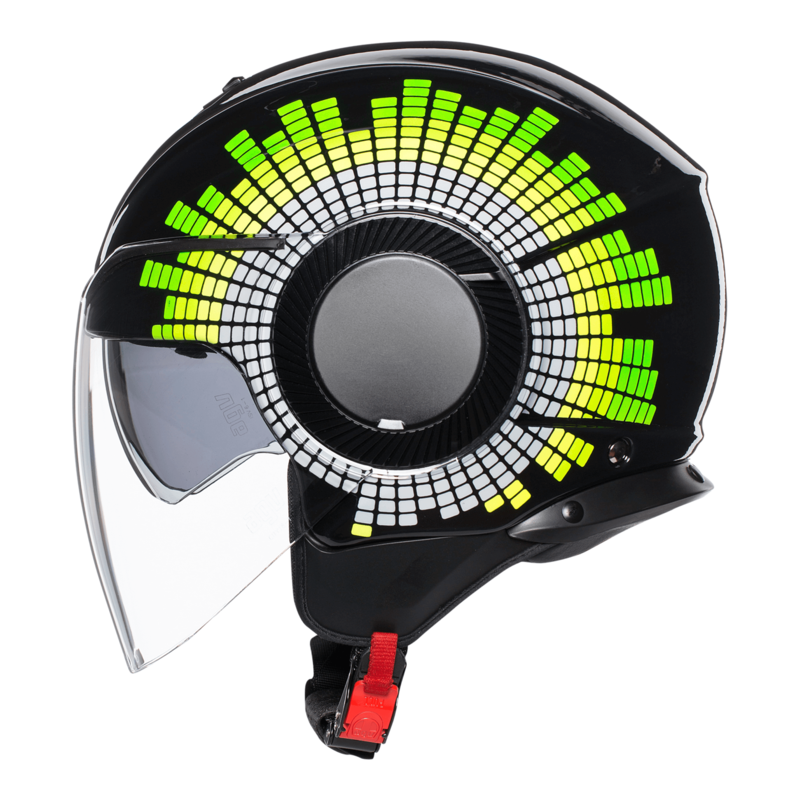 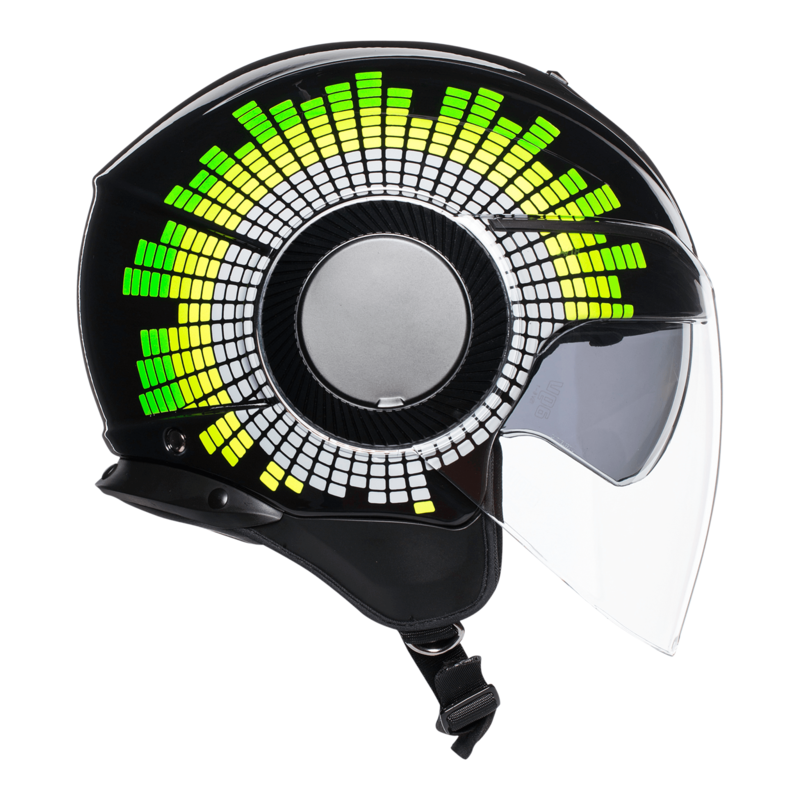 The AGV Orbyt open face helmet is the state of the art commuting helmet by AGV. 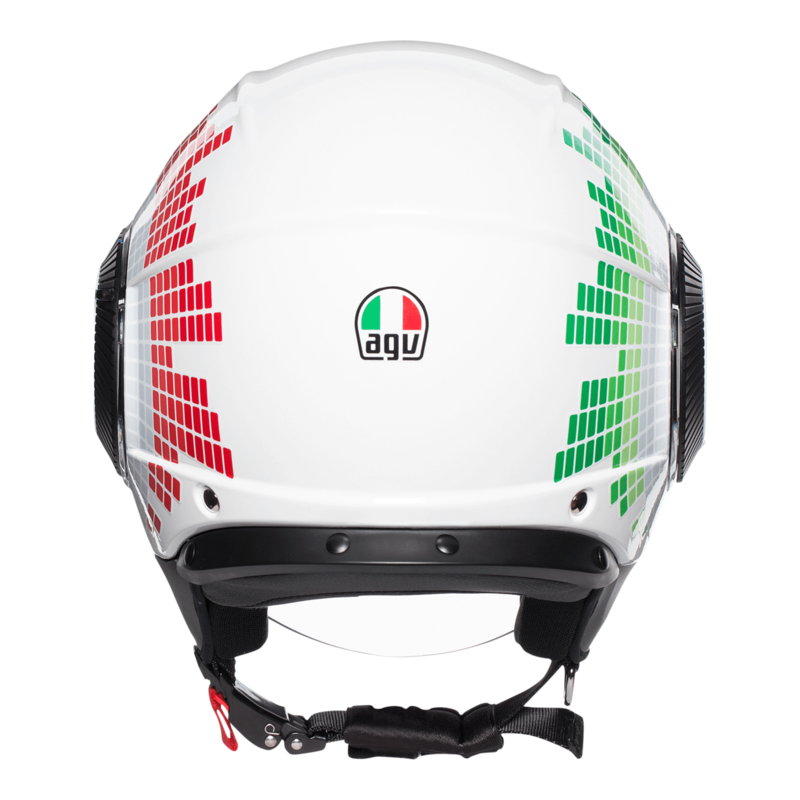 Thanks to the removable cheek pads and crown pad this helmet is easy to maintain and keep fresh. 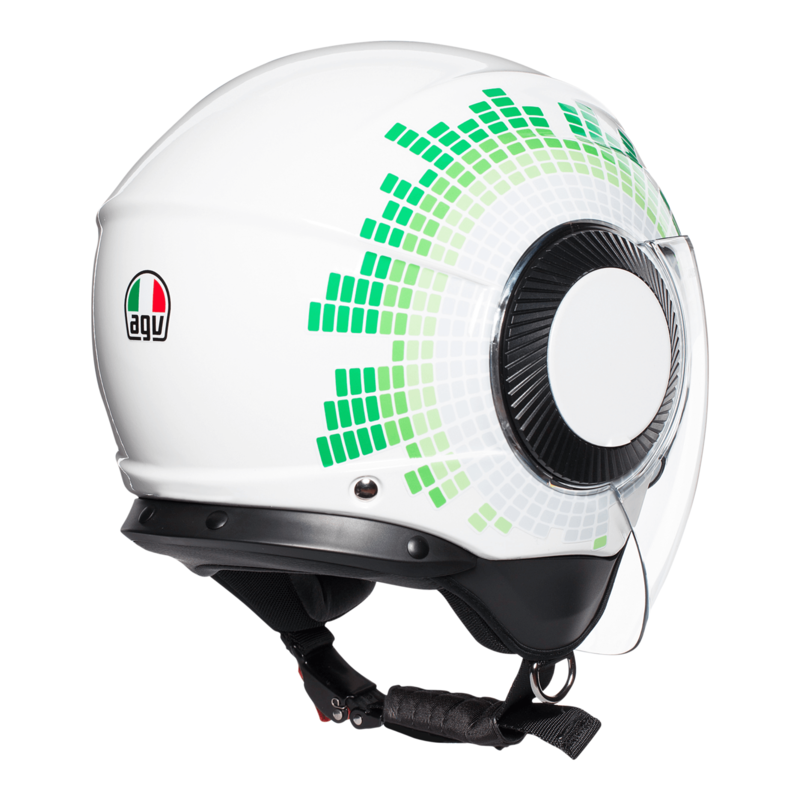 The Orbyt Ginza is available in 2 colourways for the upcoming season.